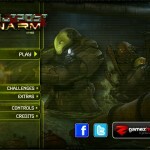 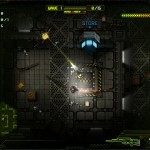 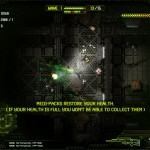 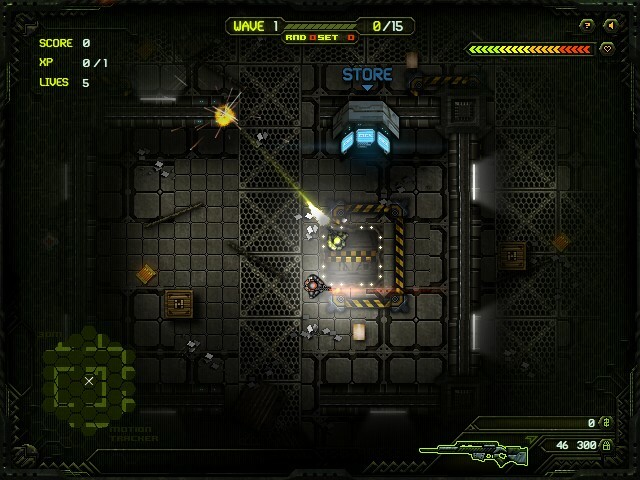 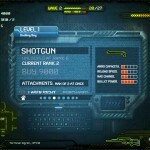 Sci Fi Survival Shooting Action Upgrade Click to find more games like this. 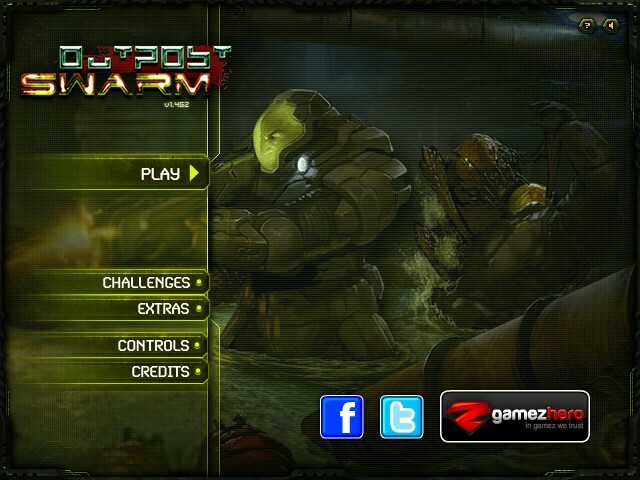 This game will become a real ordeal for the brave soldiers! 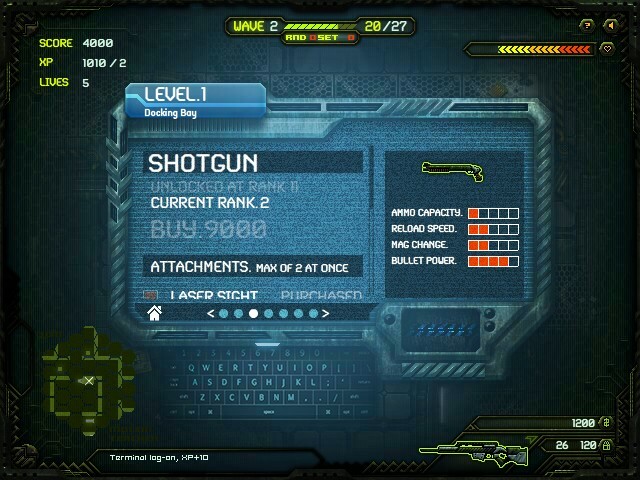 This time there's no exciting story, just a massacre in which you will have to survive all the 10 levels! 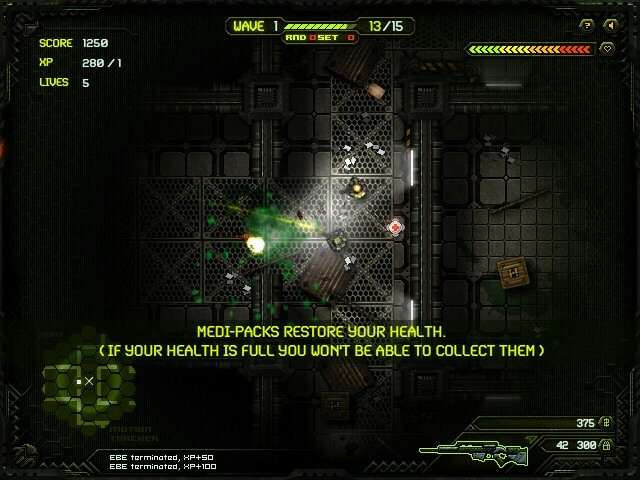 Your partner will help you to stay alive!